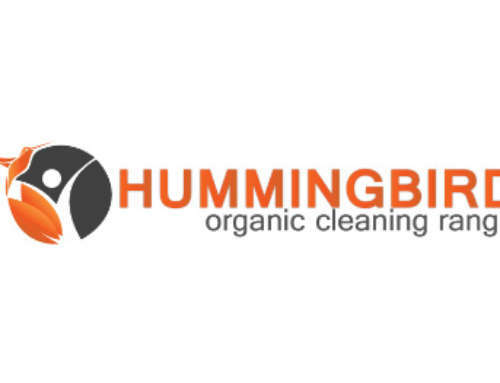 High-Pressure washers: Dilute 1 parts product to 20 Parts water, apply directly onto surface, agitate if necessary with broom or brush, rinse away with water. Variations: Dilution ratios be adjusted accordingly. Ecokleen is an ULTRA HIGH PERFORMANCE water based, alkaline, degreasing fluid specially designed for demanding industrial applications. Ecokleen Advance is, unlike many other “water based” fluids currently employed in the South African Industry, it is formulated with the Complete Exclusion of Organic Solvents which renders Ecokleen Advance completely non-flamable and will not support combustion under the unlikeliest of circumstances. Ecokleen Advance is also entirely safe for use on painted surfaces and will not swell or perish rubber components or surfaces. 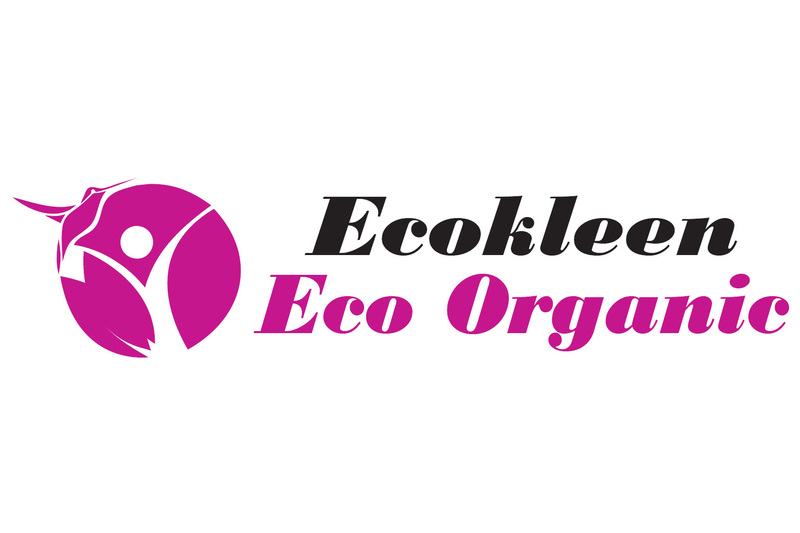 Ecokleen Advance readily releases Hydrocarbons from its oil in water emulsion upon standing for any lentgth of time. This is essential for the successful operation of a separation tank farm and is a property NOT commonly observed within solvent emulsion types. Ecokleen Advance has been formulated ONLY with the latest surfactants technologies 9which comply with the EEC directive73/404/EEC on the Biodegrading of Surfactants and contains NO Nonyl Phenol Ethoxylate(s) including NP 9. Ecokleen Advance has been formulated to be Non Toxic and Non Hazardous to humans, abunaks and aquatic life under the EEC hazardous classification. Ecokleen Advance is tested and approced under SANS 1828:2005 edition 1.3 in respect on non-corrosion of stainless steel, being moderately alkaline in nature it is far less likely to chemically attack metal surfaces. 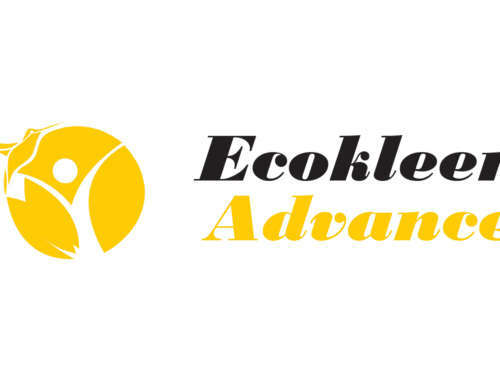 Ecokleen Advance incorporates the latest European technology with regarding to chelating agents, these being biodegradable and haping the least impact of their class on the environment and is completely soluble in water.